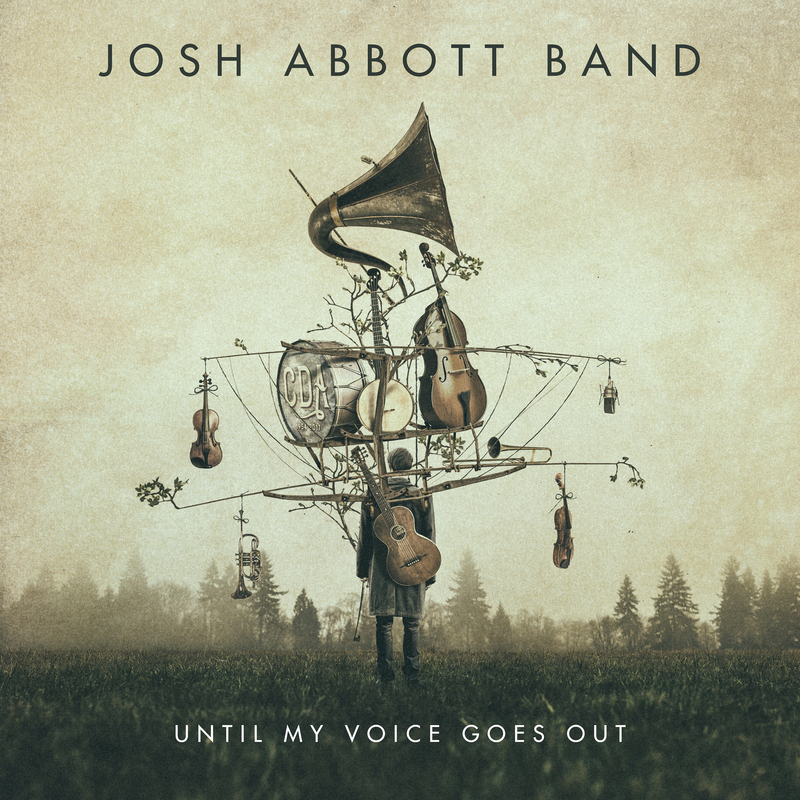 “I wanna write more stories than can ever be told,” Josh Abbott proclaims during the title track of his band’s newest album, Until My Voice Goes Out. There is something so earnest in Abbott sharing his life goals right off the bat, and this one particular goal (to write it all down) seems the most modest and the most important all at once. Perhaps writing is cathartic for Abbott, or it grounds him when nothing else makes sense, or it celebrates the good times. Or maybe it’s all of these things. If Abbott’s vow to himself is to write down his life stories, Until My Voice Goes Out is that vow fulfilled. Josh Abbott Band’s fifth record is a thoughtful exploration of the good and bad life can throw at you, set to a Texas country-blues soundtrack. 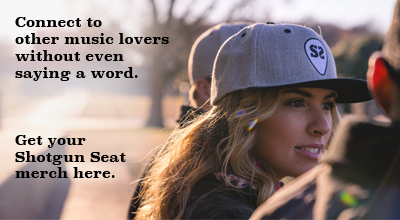 There’s heartbreak, regret, love, and plenty of whiskey along the way. There is plenty of darkness in this collection of songs, but there is something more that Abbott and his band are seeking in spite of some sorrows. They’re looking for the light. This darkness and lightness comes in a variety of shades, some more deep than others, and Josh Abbott Band allow themselves to be enveloped in every kind. There are celebrations of the good things in life, like “Texas Women, Tennessee Whiskey.” Abbott treats these two things as his ultimate vices that can’t let him down. Of course, they both do at some point. “Whiskey Tango Foxtrot” (a much nicer way of saying what the f*ck) paints the picture of a night out at a bar that just goes from bad to worse. And those women, they can leave Abbott reeling. The album’s most explosive song, “Kinda Missing You,” leaves our protagonist lovesick after a brutal breakup. Many of the songs on Until My Voice Goes Out incorporate some stunning horns in the instrumentation, but “Kinda Missing You” is where they shine the most. While these more upbeat tracks may be where Josh Abbott Band comes alive, there is a quite the contrast between these and the more heartfelt songs on the album, namely “Girl Down in Texas” and “Ain’t My Daddy’s Town.” “Girl Down in Texas” does a wonderful job as love song, adding character to both Abbott and his love. While “Ain’t My Daddy’s Town” may have some lines that are a little too on-the-nose, it’s a beautiful tribute to Abbott’s father who passed away during the recording of this album. The song allows Abbott to explore all of his emotions during this time, from the initial heartbreak to the wish that he and his children can pass his father’s legacy down through their lineage. Despite the devastation, he is still grasping onto hope. It’s that little bit of hope that keeps this record from falling too far into melodrama. It brings Josh Abbott Band to a higher ground where they can reflect on these moments, write about them, and then play the hell out of them. Simply put, Until My Voice Goes Out portrays a life well-lived. The band has clearly put their heart and soul into this record, making it all the more worthwhile to listen to.